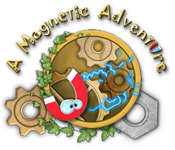 A Magnetic Adventure is rated 4.5 out of 5 by 28. Rated 5 out of 5 by SYLPHEERA from ...really fun game!!! The puzzles start off fairly easy, but it gets harder. Towards the end there are some fairly difficult ones. I love the music and visual style of this game. Rated 5 out of 5 by event_horizon13 from My all-time favorite This puzzle game is brilliant! Rated 5 out of 5 by sothimk from Fun Little Puzzle Game The puzzles ranged from easy to challenging, but they were all fun. I tried to limit myself to one or two puzzles per sitting and that plan crashed and burned from the very beginning. Very addictive. More please. Rated 5 out of 5 by JenSolley from I LOVED THIS GAME!!!! I really enjoyed this game!! You use magnets to solve the puzzle. You have to use your brain to figure out how to solve each puzzle. I thought it was so much fun trying too work out each puzzle. It was not too hard, but they were not simple either!! The only flaw was there were not enough levels!! There were only like 51 levels, you can fly through that in no time!! 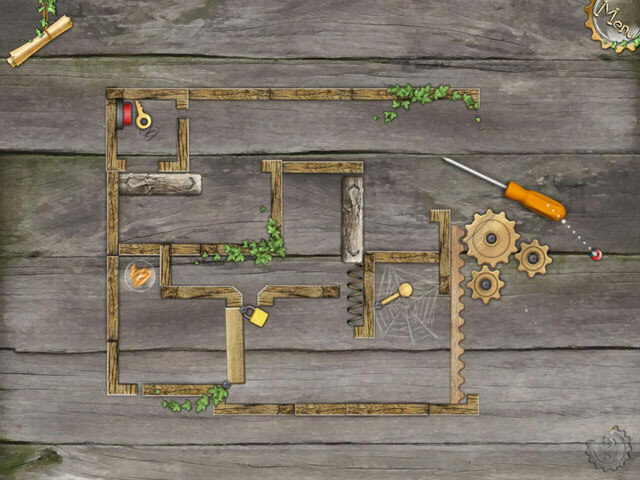 Rated 5 out of 5 by botanybob from Challenging puzzles I really enjoyed this game. 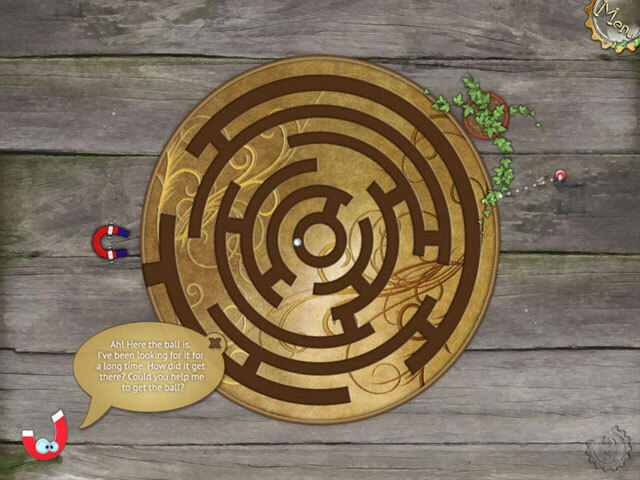 It is a series of puzzles that get increasingly difficult as you go forward. It is very different than the HOG and Match 3 which I find very boring now. You do have to go through a series of fairly easy puzzles to reach the more challenging ones, but it is worth it. I wish there were more games like this. Rated 5 out of 5 by pennmom36 from Brilliant Brain Teaser I think just about anyone could play this game for hours. The games start out extremely easy and progress to hair pulling status so put on your thinking cap! You are a tiny magnet thus you can only attract metals so you need to be creative and use the magnet to push and pull wooden levers etc. You need to pull gears and drag keys into locks as well as use anything available to push buttons and open gates. Hours of fun, enjoy! Rated 5 out of 5 by morlaine from I loved this game I really enjoyed this game. It was a challenge and I was sorry when I finished it. I wanted it to be longer, have more levels. I'll wait a few months and play it again. Rated 5 out of 5 by irina39 from Great Puzzle Game Extremely well done. Don't let seemingly little kid nature of game beginning throw you. I love puzzles. These games require REAL THINKING. Wow. Rated 5 out of 5 by mayanne from Who gets the credit for this amazing creation? My ONLY objection is that there are no credits. A very creative and brilliant person must have devised this. Kudos on a fantastic job!!!!! Rated 5 out of 5 by werockett from Great logic and machine teaching game Both my sons and I liked playing this game. 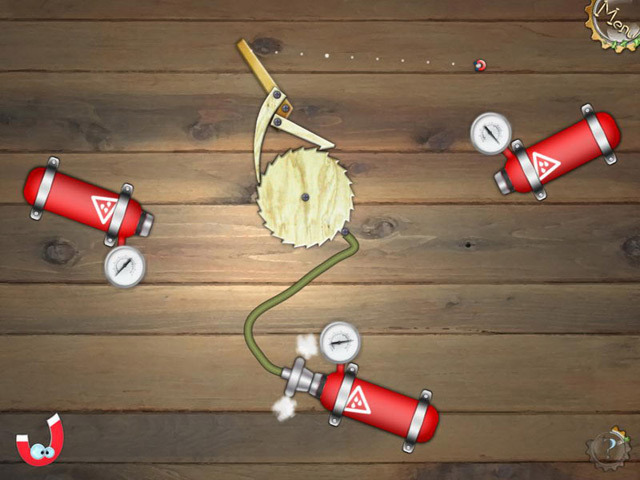 You need to use magnetic principles, as well as levers, gears and switches to get through each puzzle level (mouse use required). No two levels are exactly the same. Some can be too challenging for the younger set, but most are winable by trying again a different way.